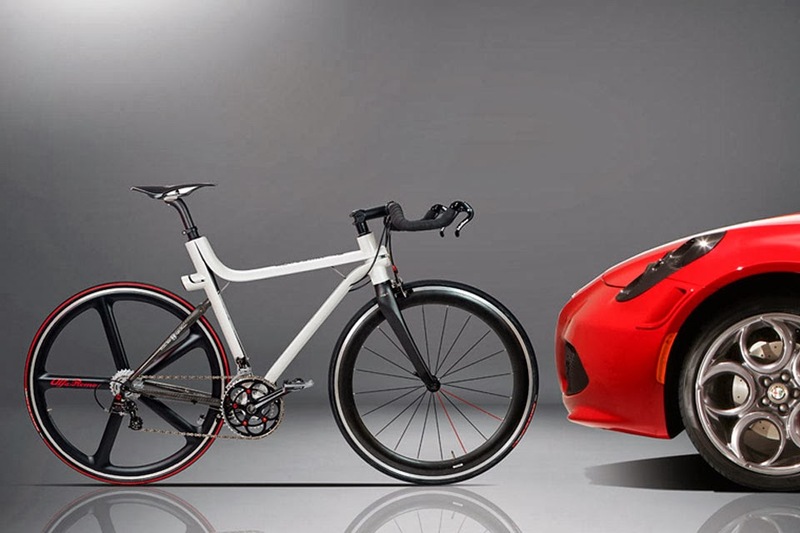 Alfa Romeo has joined forces with Compagnia Ducale to create the IFD 4C bicycle, which is inspired by the car manufacturer’s 4C Roadster. 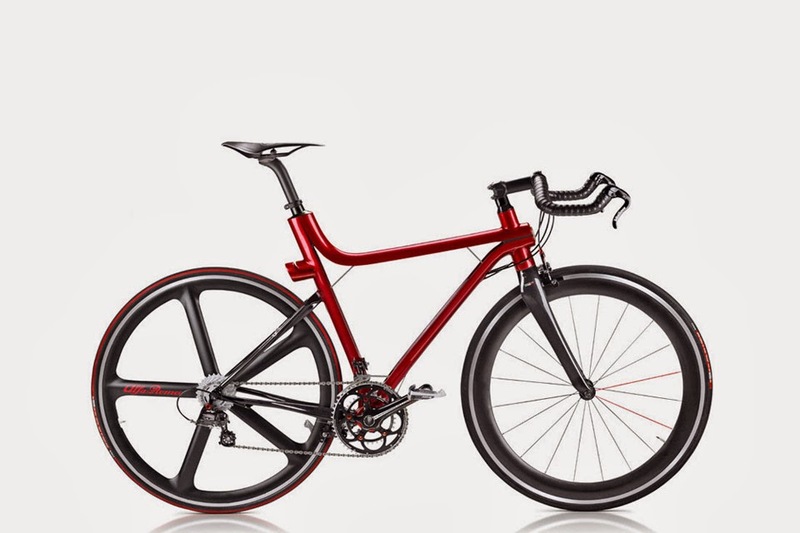 Expressing the car’s fluid lines in the form of a bicycle, the lightweight frame is styled in the shape of a “4,” while a section resembles the letter “C.” It also features a carbon-fiber semi-tube section, the same as the frame in the Alfa Romeo 4C. 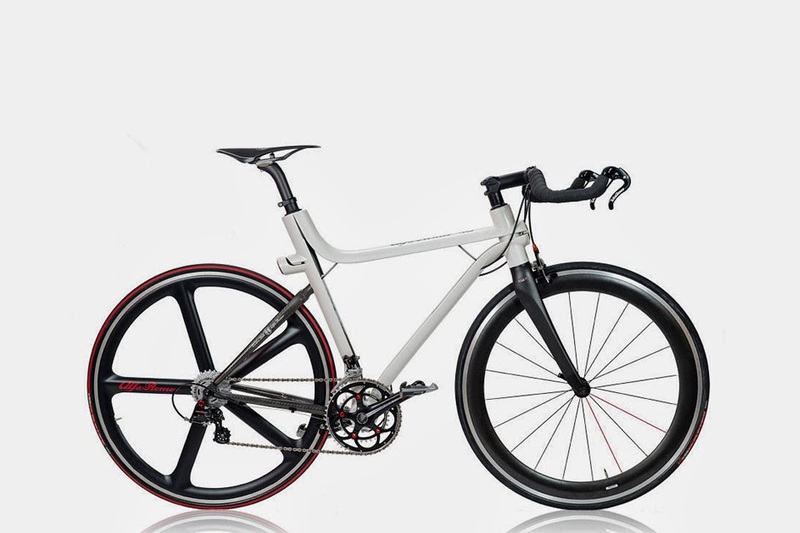 Made in Italy in limited numbers, the total weight equals 6.9 kilograms and is available in either red or white colorways.